Christmas Songs For Kids - 6 Albums to Get in the Spirit! Tis the Season For Kids Christmas Songs! Christmas is just around the corner, and since it’s coming up fast, you may be looking for some Christmas songs for kids to sing around the house or in the car. That’s why I decided to do some investigating and pull together this list of Christmas music the whole family can enjoy! These are affiliate links. You will not be charged any extra for purchases made through the link, and I get a commission to help keep my site running! You can’t beat songs sung by The Chipmunks. You loved them as a kid. Your kids will too! This album has the Chipmunks original song “Christmas Don’t Be Late” as well as their renditions of 17 other holiday classics. If you are looking for something original and unlike anything else on this list, Chipmunks are the way to go! Think you kids are likely to sing with other kids? This CD keeps the classic songs in their original tempo, but has children singing old favorites. This one is priced at a bargain! 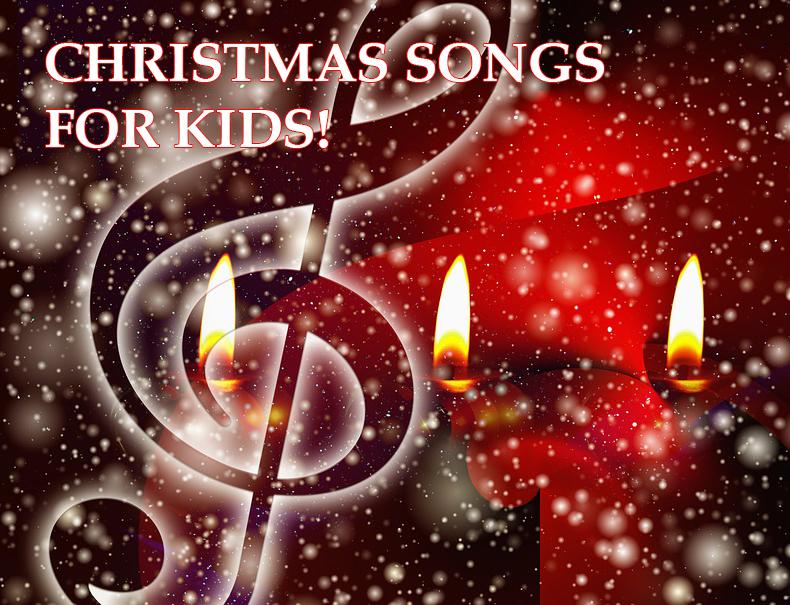 These high-energy Christmas songs are sung by kids and are sure to get your kids singing along! These are mostly uptempo songs. You just can’t beat 25 songs on 1 CD! You gotta love KIDZ BOP. Especially when they are singing Christmas tunes. This is the professional KIDZ BOP production you are used to on their other CDs. 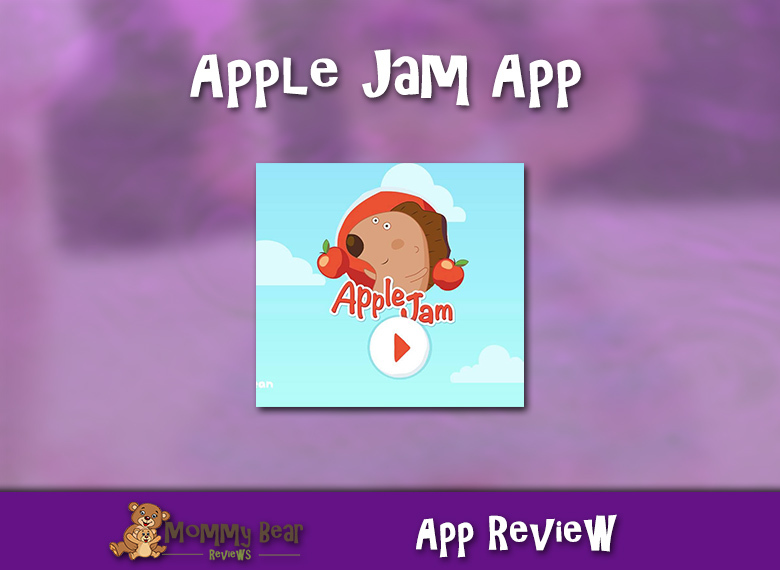 They sing classic songs in their own tempo that is sure to have your kids singing along! These Christmas songs are for kids, but are the original versions of the songs. Kids still need to hear the classics in their original form, and this will give them that experience. The songs are kid-themed, such as “I Saw Mommy Kissing Santa Claus” and “All I Want For Christmas is My Two Front Teeth”. Honestly, this CD only has 10 songs on it. There are cute kids singing some classics, and although this is very highly rated on Amazon, I’d go back up to one of the others. Enjoy Celebrating the Season With Your Kids! With the exception of the last CD in the list, you can’t really go wrong in choosing any of these Christmas songs for kids. The point of the holidays is to come together as a family and enjoy each others company, and what better way to bring everyone together than music! I know that I always loved Christmas music as a kid (and I still do!). I’m excited to be sharing the music I love with both of my kids. I hope you have a great holiday season!